Timeless wedding style comes from your heart. 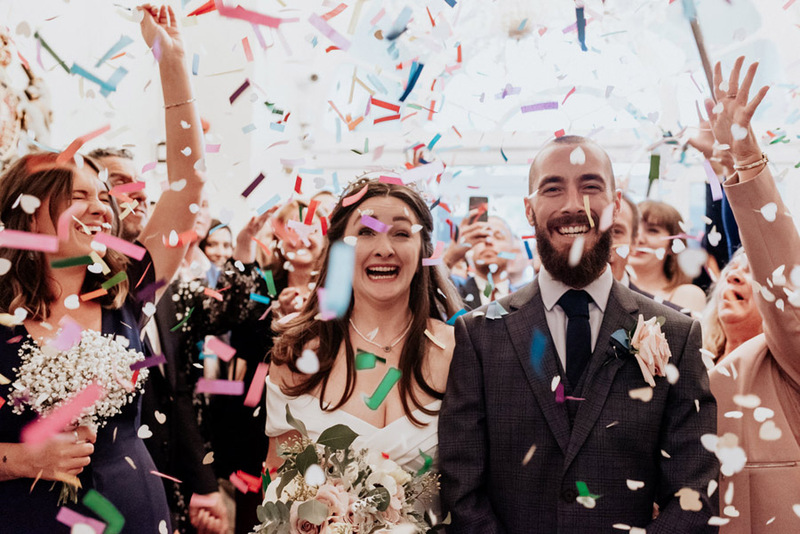 There’s so much pressure to ‘have’ things for your wedding – and yet, all you really need are the simple things: the two of you, and the things you love. Today’s shoot is beautiful for its simplicity and showcases the loveliest bridal gowns from Julia Tasker‘s Lake District boutique. Flowers are white; calligraphy graces the walls; the beautiful bride wears the loveliest sparkle and flowers in her hair. Luxury fabrics, elegant lines and gentle sunlight make today’s inspiration simply wonderful.